Needing to customise the width of an alternating mattress? Or perhaps you simply need firm supportive sides for assistance with transfers? Central Foam can custom design and produce Pressure Care air mattress surrounds to suit many different needs greatly enhancing Patient Care and Comfort. Patients have reported never feeling more comfortable than after we have modified their Alternating mattress, and enabling increased independence. 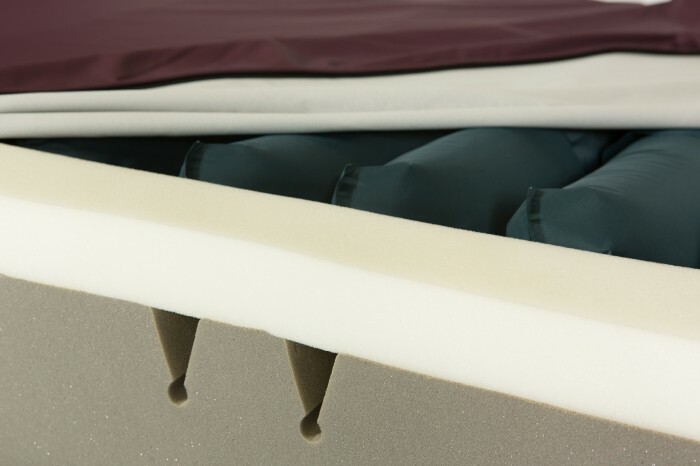 Catering for every need including varied positioning of CPR outlets and Air supply inlets, we tailor Air Mattress Surrounds to suit exactly what you require.